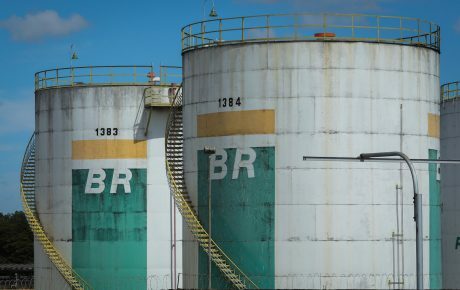 Should the Brazilian government really privatize its assets? 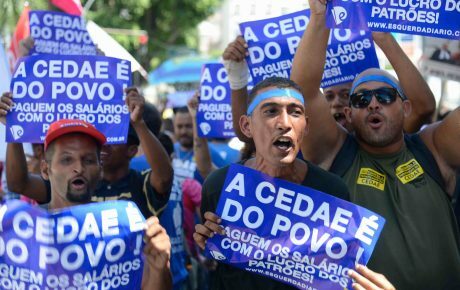 Since the presidency of Fernando Collor, the topic of privatization has become a hot-button issue in Brazilian politics. In the opinion of many, the country is lagging behind the rest of the world and it is time for the state to relinquish control of companies. Others see the wave of privatization as a deterioration of public property, earned at a high cost. It is a controversial subject, even in countries which no longer have state-owned businesses. For instance, a recent study showed that a significant part of the population of the United Kingdom supports the renationalization of important sectors of infrastructure. Other countries around the world have regretted privatizing the water and sanitation industry. 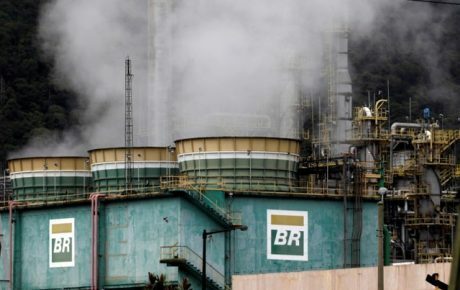 As of the presidency of Fernando Henrique Cardoso (1995-2002), Brazil has begun to sell off its state-owned companies, such as mining company Vale do Rio Doce, telecommunications companies, airports, as well as granting the right for businesses to profit from the country’s highways. The administrations of Luiz Inácio Lula da Silva and Dilma Rousseff toed the same line, privatizing or granting state assets to the private sector. For me, the issues which must be debated regarding privatizations are why, and is it worth it? Generally, proponents of privatization see state-owned companies as inefficient, corrupt organizations which hand out jobs left, right, and center. Therefore, selling them off would lighten the load, create a new source of tax revenue, generate jobs and encourage economic diversification and competition. These theories are yet to be confirmed by statistics. Initially, it seems like the magic solution, principally if the motive and results are those listed above. In truth, restricting myself to the main driving factors (listing the incidental factors would be exhausting), privatization is almost always pushed as a means to amortize public debt. Therefore, we have a genuine motive. What remains to be seen is whether it is worthwhile. I don’t have a definitive answer, but I have pondered the effects of privatization over the short and long-term and shall list the pros and cons I have identified. In Brazil’s case, let us think about 2018. Of the budget of BRL 3.5 trillion, 8.8 percent goes on paying interest. In this case, if there were some funds going into the public treasury from privatizations, it would be possible to reduce the appropriation of debt interest and, in theory, increase resources for education, health, and others. In the short term, at least. This would be a positive point. On the other hand, if the budget dedicates roughly BRL 100 billion a year for paying interest on the public debt, what would be the long-term effect of privatizing a state-owned company to use the sale to pay this interest? 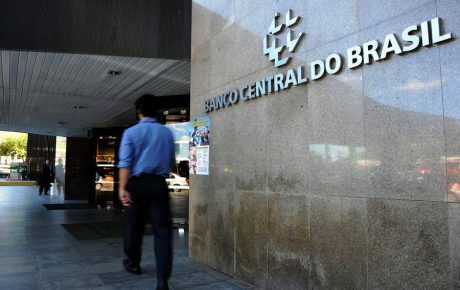 Let us consider Banco do Brasil, which has a market value of BRL 118 billion. Imagine the Brazilian government decides to privatize it. Consider the size of Brazil’s public debt (almost BRL 4 trillion) and the yearly interest of BRL 100 billion. What would be the long-term impact of using the money from the sale of Banco do Brasil to amortize the public debt? In my opinion, it would be like using a spoonful of sugar to try and sweeten an entire ocean. So, then, is it prudent to surrender an asset, which has an undeniable importance in diffusing public policy, to cause no practical effect? This is a big problem because by privatizing public property to amortize debt interest, the amount earned is almost instantly diluted and the long-term effect is almost null. The state would have to constantly remain in debt as the collection of funds is never enough to meet the demands. Finally, it is obvious that the arguments of corruption and inefficiency will always be used to sell a public asset. Perhaps it would be better to improve governance and mechanisms to combat wrongdoings as opposed to simply selling the company. 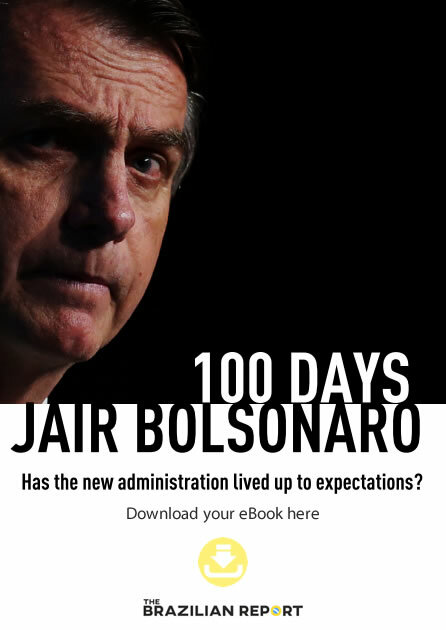 Of course, the Brazilian government doesn’t need to administer airports, ports, highways, steelworks, telecoms and other things, but it cannot simply abdicate from controlling sectors which are strategic to defense and the implementation of public policy, not least because of the immense social inequality which exists in the country. Certainly, there is a lot more to debate around this topic, but in analyzing what benefits privatization would actually bring, perhaps we can all reflect on its true importance. 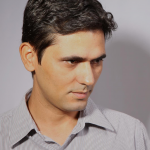 Carlos Oliveira is a Ph.D. student in political science at the University of Brasilia. His primary research interests are in the field of political behavior, including public opinion, political psychology, misinformation, and ideology.